Read the full story from Milwaukee Business Journal here. Whole Foods Market plans to renovate its Milwaukee location beginning within the next few weeks. The east side store at 2305 N. Prospect Ave., near the intersection of North and Prospect avenues, opened in 2006. The retailer occupies the first floor of the Prospect Medical Commons office facility. A spokeswoman for the Austin, Texas-based organic grocery chain said Whole Foods, which was acquired by e-commerce giant Amazon.com Inc. in 2017, now wants to upgrade the store. The renovations will update the store’s décor, the spokeswoman said. Whole Foods also wants to revamp its cheese department, its beer and wine department, the prepared food offerings and the bakery. Customers can also expect a new bar venue featuring 20 taps and video games for customers – an update Whole Foods described as one of the most exciting for the project. The store will remain open during the process, the spokeswoman said, and Whole Foods expects the process to be complete in late spring. 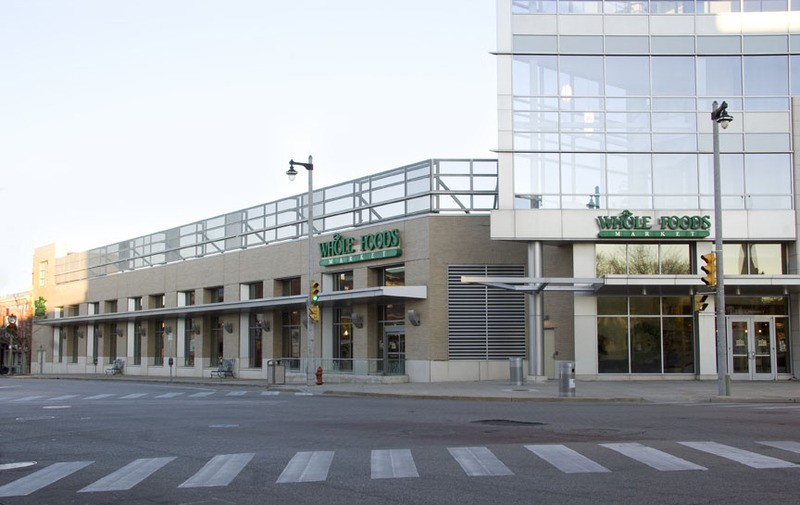 The east side store is one of two Whole Foods operates in the region; the company also has a store at The Mayfair Collection development in Wauwatosa.